Leading cryptocurrency exchange Binance has announced a partnership with payment processing company Simplex. 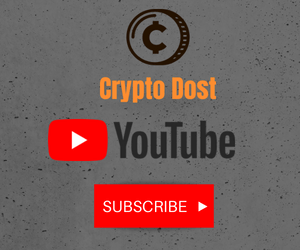 The partnership has enabled one of the most awaited features on the exchange – trading crypto with debit and credit cards directly. This move will allow more Binance users to access cryptocurrencies across the globe conveniently. With Simplex, Binance users can now buy Bitcoin (BTC), Ethereum (ETH) and Litecoin (LTC) directly through Visa and Mastercard. Binance users can further trade more than 150 different coins available on its platform. 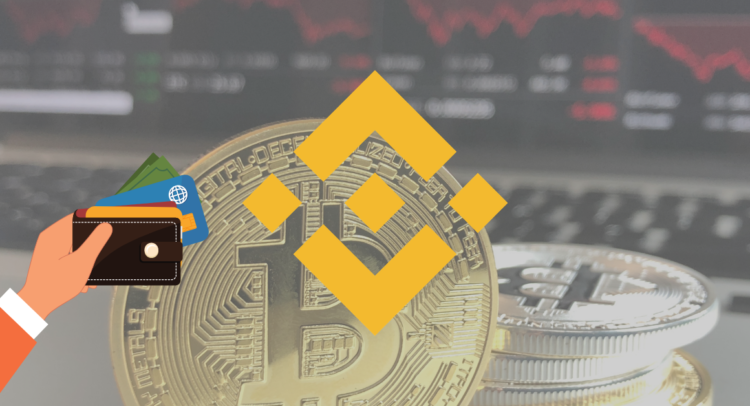 Binance has been extremely aggressive towards its expansion plans recently and has set up two fiat-to-crypto exchanges, one in Jersey Island and the other one in Uganda.